Thank You for Helping End Homelessness for Individuals in Atlanta! 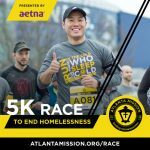 Your race registration fee will cover one night of warm, safe shelter for a homeless man, woman, or child in Atlanta this winter. As you run in the cold, you will be helping to prevent our homeless neighbors from sleeping in the cold. A sincere ‘thank you’! 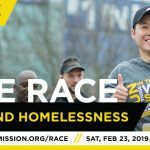 On this page, you will find helpful tools for sharing about and fundraising for your race to end homelessness. To provide more than this one night of shelter, you can help support even more individuals by making a personal donation or having family, friends, and co-workers sponsor your run. By joining together, we can ensure that no man, woman, or child has to face a cold winter outdoors, without help or hope. Together, we can end homelessness, one person at a time. Please help us raise awareness to help end homelessness by creating your personal fundraising page to share via email or social media. Your can login to your participant center in the top right corner of this site. Your page can be customized with pictures or videos as well as personal messages for your friends and family of why you are running to end homelessness. Tweet, post photos, create a Snapchat story, blog, and share your progress with your friends and followers. Below is some content you can edit and share. For Twitter, shorten the content by using hashtags. For Facebook, tag the Facebook page of Atlanta Mission. 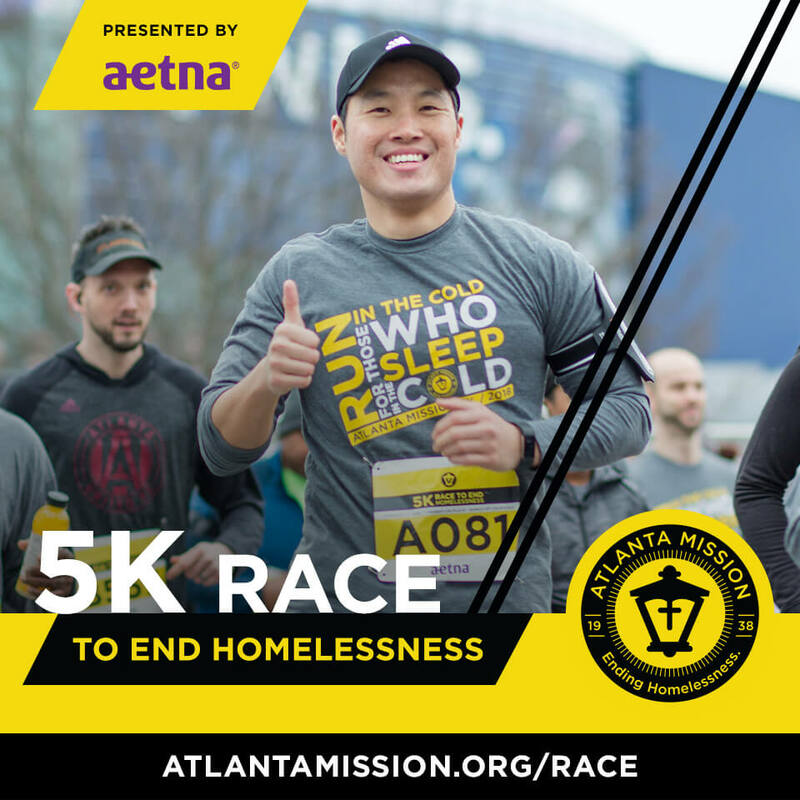 You can also share the video from last year’s race with some of the content below or one of the other videos on our Atlanta Mission Youtube page. Atlanta Mission shelters 1,000 individuals every night who would otherwise sleep in the cold. 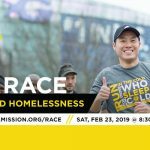 Join me as I race to end homelessness, one person at a time. Atlanta Mission shelters 1,000 individuals every night who would otherwise sleep in the cold. Join me as I walk to end homelessness, one person at a time. If you’re racing and fundraising with a team, share a photo of your team with your team colors and use some of the content on any of the other share options. In the communications center of you fundraising page, there is a built-in email section (labeled drip campaign) with some sample content you can use/edit to send out to your friends, family, and co-workers. Share the story of why you’re signing up. What compels you to run in the cold for those who sleep in the cold? Send personal thank you emails to your donors.